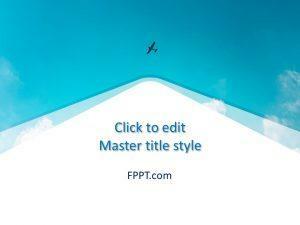 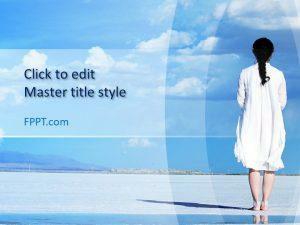 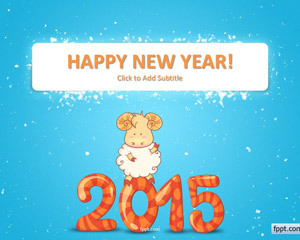 Download free Sky blue PowerPoint templates and blue backgrounds for presentations. 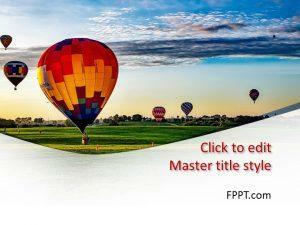 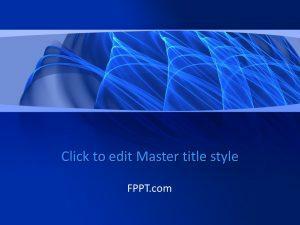 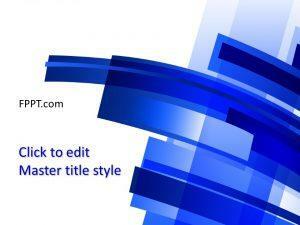 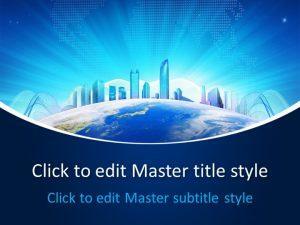 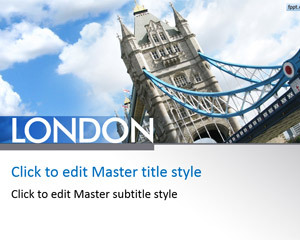 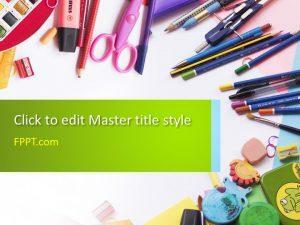 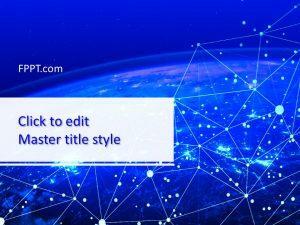 Under this category you can find free blue and sky blue backgrounds for Microsoft PowerPoint presentations including sky blue PPT templates and other PPT slide designs with blue colors and combinations of blue with other colors, like blue and black PowerPoint templates, blue and white PowerPoint templates and more. 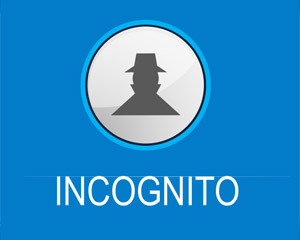 Under this tag, you find backgrounds regarding Intercontinental Travel, business meetings, Ecology, and Extreme sports.